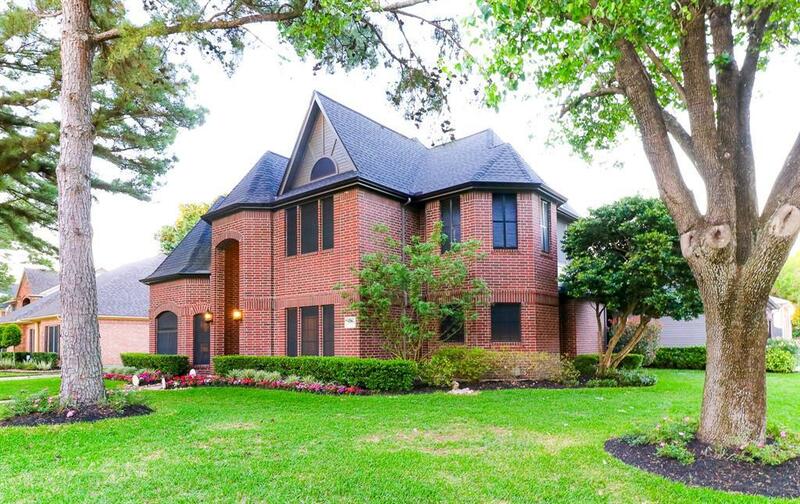 This stunning home touched by tradition is immaculate, updated & showroom ready! Wonderful Curb Appeal! Gorgeous entry, leaded glass door, grand foyer with a custom chandelier, study/flex space to the left, and formal dining to your right. The amazing Chef's kitchen has graceful gray cabinetry, sparkling quartz countertops, SS appliances & a cooktop island! Perfect for entertaining! Living Room has recent paint, stacked stone fireplace, dry bar, overlooks back yard oasis pool, spa & rock waterfall! 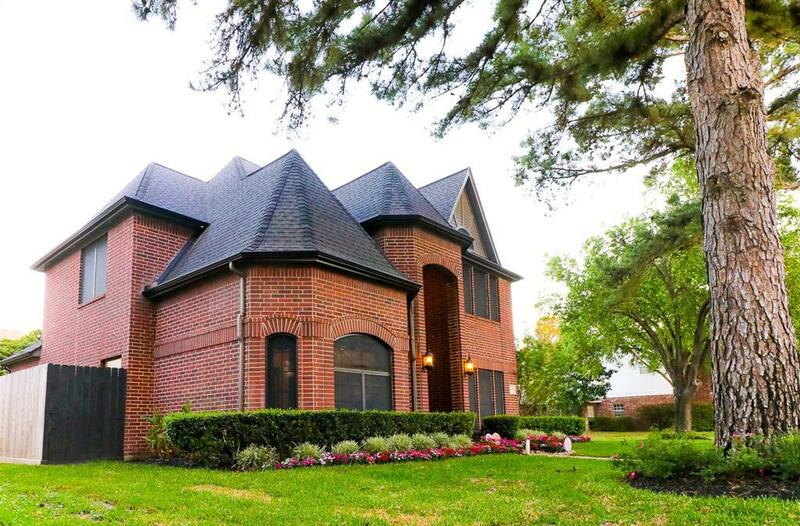 The Master Retreat has gorgeous sleeping quarters, a master bath that rivals some of the best spas in Houston! The second floor has 3 large bedrooms, updated full bath & a game room-perfect for gatherings! Added Bonus room - stores decorations & seasonal items - can easily be converted to a third bath! 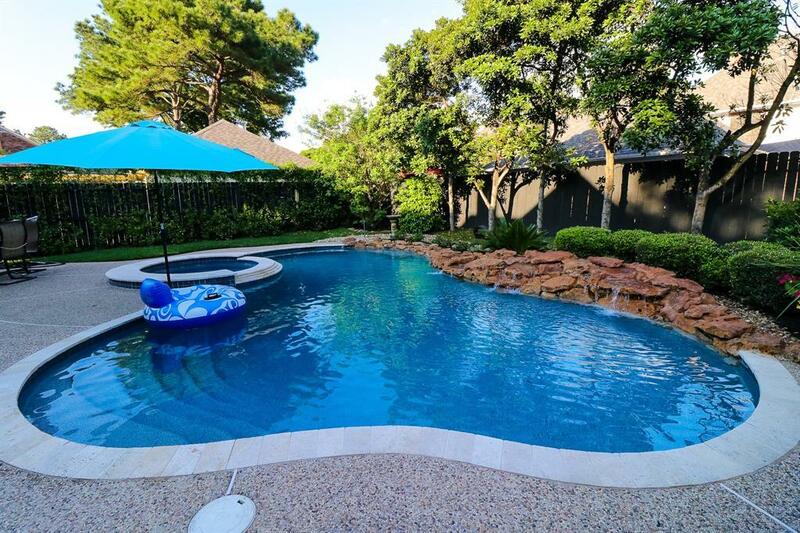 The backyard is party central with a custom pool, painted fence, professional landscaping & BBQ that stays. Oversized garage. Hurry, it won't last! Landmark Home Warranty comes with this home!